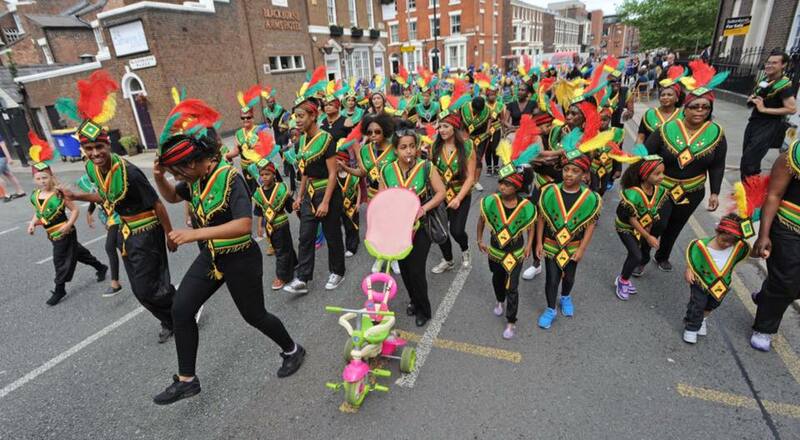 We have launched a campaign to attract support for our Children’s band on Children’s Day at Notting Hill Carnival. 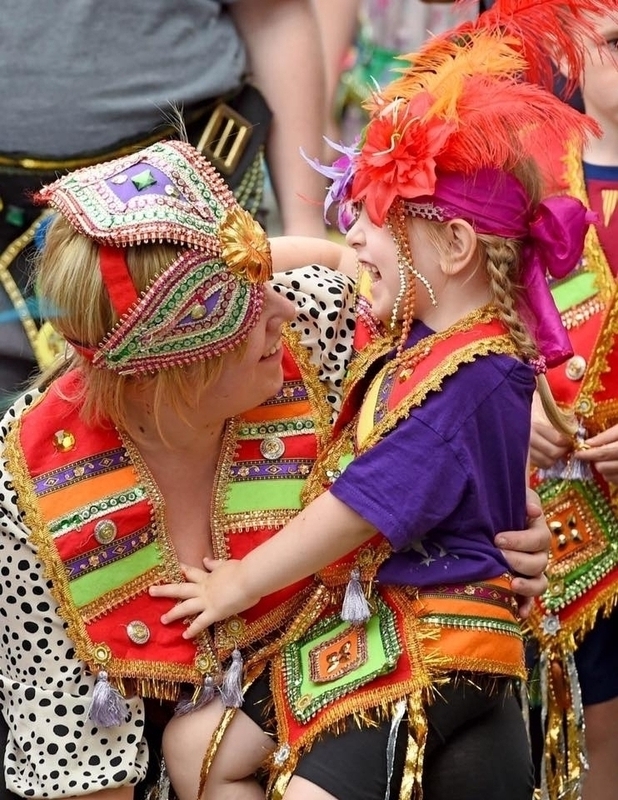 The children will have the opportunity to wear Sunshine International Arts’ award winning costumes and participate in Notting Hill Carnival’s Children’s Day. Based in an economically deprived area in Lambeth our charity works directly with local families, many of whom cannot afford to take part in the celebrations. 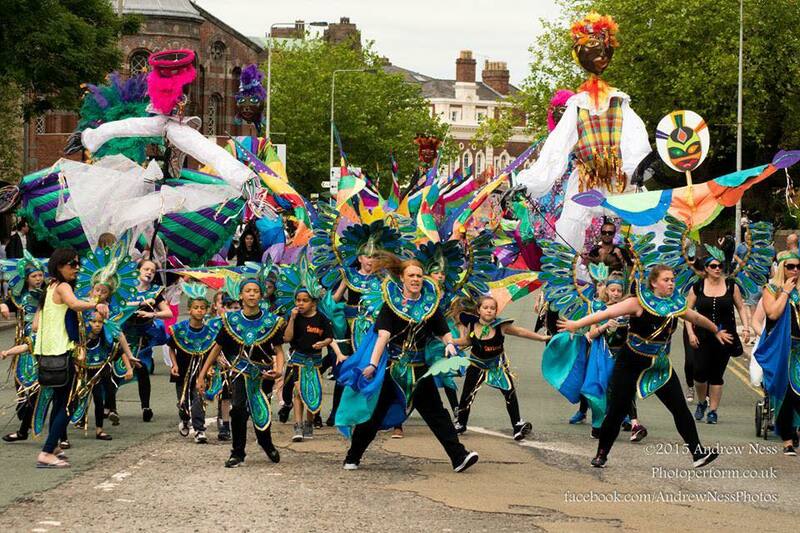 Each year we take children to the biggest street festival in Europe and see them come out of their shell, at what is the most diverse and culturally significant event in the country. Unable to contribute towards their transport and costume, many local children miss out on this meaningful experience. Participating in carnival enriches the lives of children, by giving them the confidence to express their creativity and the opportunity to bond with their local community. Your contribution will go a long way to giving disadvantaged children a life enriching experience. Please consider supporting a child’s priceless smile on Children’s Day at Notting Hill Carnival by giving what you can. *£150 sponsors one child’s costume, travel and Children’s Day experience. In return we have some great awards to thank you for your generosity.